Located in the Amazon building on Holborn Viaduct. A perfect hideout for trendy city workers. Join Las Banderas for quick lunch or relaxed dinner. 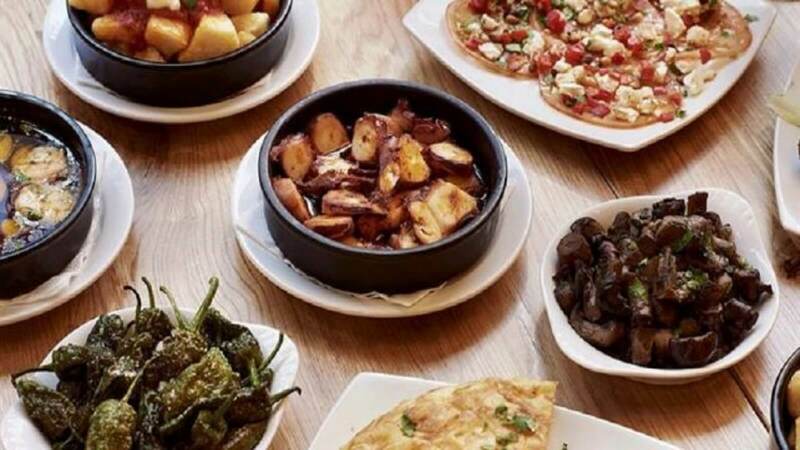 Enjoy traditional classic Spanish cuisine in a contemporary relaxed and welcoming setting. Whether it’s some small nibbles you’re looking for, or a great big plate of Paella, they’ve got it covered! 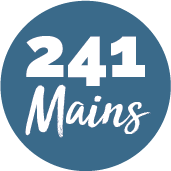 Here they serve a wide range of quality Latin food and Tapas; platters of cold cut Iberian jamón, generous salads, artisan breads, all accompanied by Latin wines from various regions, excellent cocktails, beers, juices, smoothies and coffee from our special handpicked blend.